Statutory compliance in HR refers to the legal framework which organizations must abide by with respect to the treatment of their employees. Most of your company’s time and money goes into ensuring compliance to these laws. 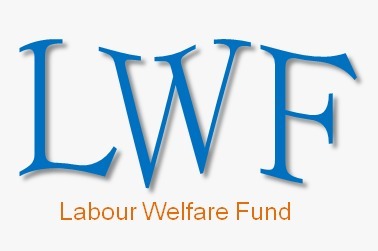 Everything to being compliant to the payment of minimum wages to provident fund or maternity benefits needs not just whole lot of time but also experts who can guide on all of these statutory compliance measures. Therefore, dealing with statutory compliance requires for companies to be well-versed with the various labour regulations in India. 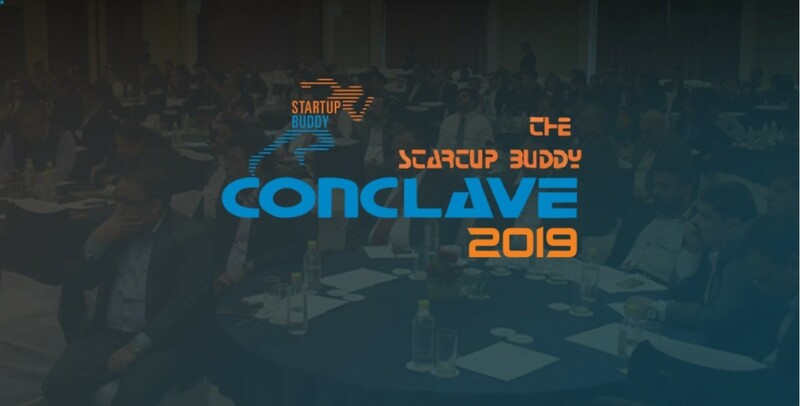 Startup Buddy Team works with many/businesses all across India helping with everything from payroll to compliance management. Thus we decided to create a checklist to help you easily analyse if your Payroll is statutory compliant. 1. Is my organization to adhering to Minimum Wages? Minimum Wages are fixed under the Minimum Wages Act, 1948. The minimum wage rates are determined by both the Central Government & State Government. The rates are also determined on occupation, sector and type of employee. 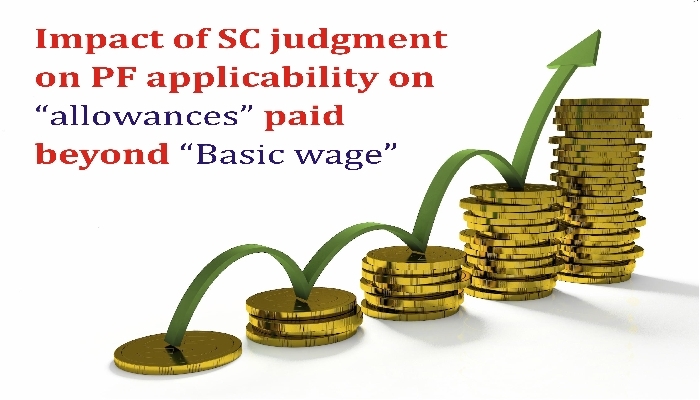 According to the Minimum Wage Act, the employer is obliged to pay wages on timely basis at least once a month. Wage period may be fixed on daily, weekly or monthly basis. 2. Is my company registered for Provident Fund? The Provident Fund is a saving tool that helps employees save a part of their income. The PF is a corpus of funds built through regular, monthly contributions made by an employee and his/her employer. To stay compliant to the EPFO’s rules and regulations, any company that has grown to a number of 20 or more employees is required to be registered for Provident Fund. Failure to comply with EPFO’s norms, the company will be charged with heavy penalties. 3. Is my company registered for ESIC? The ESIC social security scheme brings affordable healthcare to not just employees but also their dependent family members. As per the Employees’ State Insurance Corporation Act, all companies with more than 10 employees whose monthly gross salary falls under Rs, 21000 must be registered under the ESIC Act. Thus, if your company falls under the ESIC Act’s eligibility then the Employees’ CTC needs to be restructured including the ESIC employee and employer contribution. 4. Have I included Gratuity as part of my employees’ CTC? As per the Payment of the Gratuity Act, 1972, Gratuity is applicable to all establishments including NGOs, educational institutes and hospitals with an employee size of 10 or more. Since gratuity is a fixed contribution from the company’s side, it is shown as part of the CTC. Thus making Gratuity part of the employees’ CTC is necessary. 5. Have I made necessary deductions such as TDS and Professional Taxes. TDS (Tax Deducted at Source) is deducted is a means of indirect tax collection according to the Income Tax Act, 1961. This TDS rule directs employers to deduct a certain amount of tax before full payment to the receiver. TDS rule is applicable only if employee falls under the Income Tax Slab.